Loop route with 30 km. This is not a difficulty route. 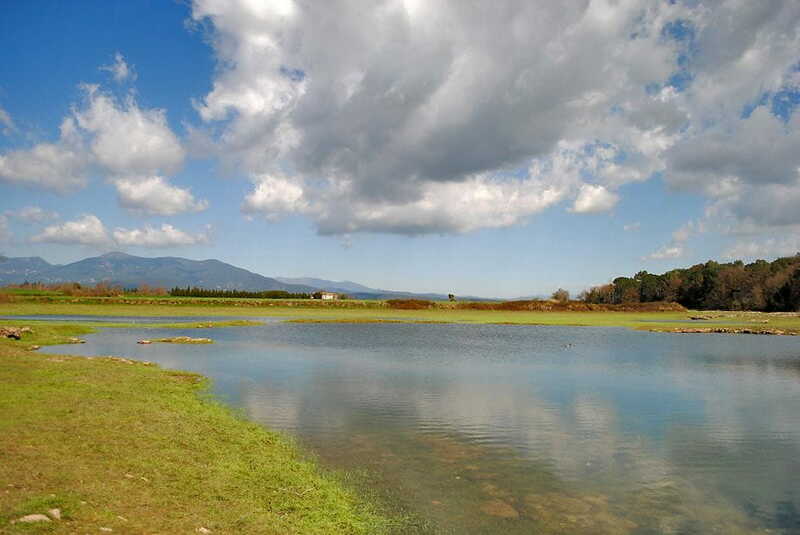 It goes towards the Pla de Martís, then it goes by the Serinyà Prehistoric Caves Park. 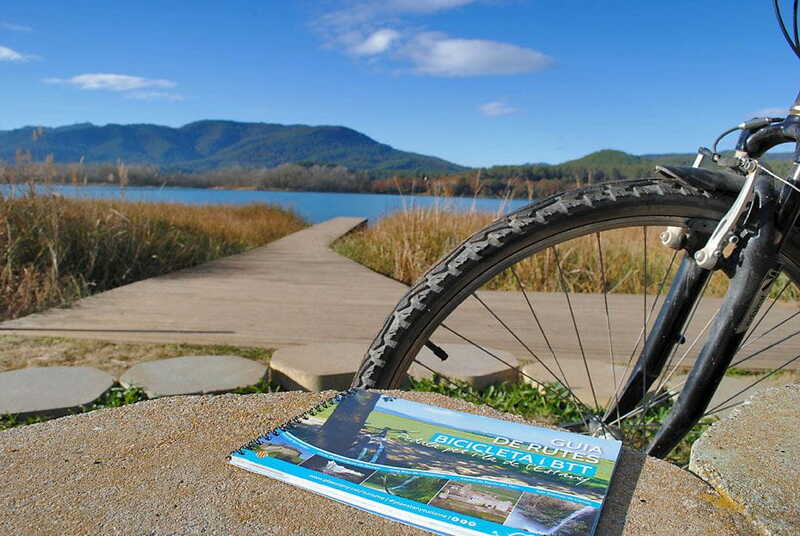 Finaly, it reaches Banyoles lake. Asphalt agglomerate / Packed granit sand / Soil.